TULSA, Okla. (Feb. 20, 2019) – Major League Fishing® (MLF) announced today that Cullman, Alabama, and nearby popular bass fishery Lewis Smith Lake will serve as the setting for Stage Five of the 2019 MLF Bass Pro Tour, April 30 – May 5. “We are extremely excited to announce this new partnership and adventure with Major League Fishing,” said Woody Jacobs, Mayor of the City of Cullman. “By bringing the 2019 MLF Bass Pro Tour to our community this spring, we will be opening new avenues to sports tourism that were not always an option. Neither the state nor Cullman are strangers to the bass fishing scene. Sixteen of the Bass Pro Tour’s 80-angler field call Alabama home, and Jesse Wiggins, Matt Lee and Jordan Lee are from Cullman. Jordan Lee won the inaugural Bass Pro Tour opener in Kissimmee, Florida, and he’s the reigning Bassmaster Classic champion with back-to-back Classic titles – winning in 2017 and 2018. The north Alabama reservoir is located on the Sipsey Fork of the Black Warrior River. It is about 21,000 acres in size and reaches depths of more than 250 feet near its dam. The lake’s diversity in depth and structure caters to literally every bass fishing technique imaginable, from topwater to drop shotting, meaning every angler should be able to fish to his liking. The Alabama Division of Wildlife and Freshwater Fisheries (WFF) recently reopened the public boat landing that will serve as the Stage Five launch site. The renovated facility includes a 90-foot-wide, six-lane launching slab and a paved parking lot with room for 113 tow vehicles with boat trailers, and 10 cars. Other improvements include security lighting, a paved overflow parking lot for another 70 truck and trailer rigs, a 45-foot stationary aluminum pier, two large floating aluminum piers and a fixed aluminum pedestrian bridge that connects the overflow and main parking areas. The launch site is located on the northeast side of Ryan Creek and accessed free of charge through Smith Lake Park at 403 County Rd. 386 in Cullman. The project was funded by the Sport Fish Restoration Program, which is supported through excise taxes on the sale of outboard motor fuel, fishing equipment, and the sale of state fishing licenses. For more information about this and other WFF public boating access areas, visit http://boatramps.dcnr.alabama.gov/. As for Smith’s quality fishing, anglers often find themselves challenged in deciding whether to focus on the lake’s generous population of spotted bass, target the bigger largemouth bass or rely on both. Making it even more interesting is the fact that the MLF Bass Pro Tour uses a unique catch-weigh-and-immediate-release format in which all “scorable” bass caught do count in an angler’s score. That means Smith Lake’s big schools of healthy spotted bass could be game changers throughout the competition. “It’s going to be highly exciting to watch our MLF hammers compete in the heart of the Yellowhammer State,” said Michael Mulone, MLF’s Senior Director of Events & Partnerships. “MLF’s format will really show off how good this fishery is because bass within Smith Lake’s 13-to-15-inch slot limit will count in our competition once they satisfy the one-pound minimum rule and since MLF fish are released immediately back into the water after being caught and weighed … they don’t go into livewells. As in all Bass Pro Tour events, the Cullman visit will feature seven hours of live coverage on each competition day with access to the MLF NOW! free live stream found on the league’s website, www.majorleaguefishing.com. The Smith Lake event will also result in a two-hour television show that will air on Discovery Channel in the fourth quarter of 2019, and repeat on Sportsman Channel in first and second quarters of 2020. MLF programming also airs on Outdoor Channel, World Fishing Network, CBS, CBS Sports Network and Discovery Channel, and all episodes are available on-demand on MyOutdoorTV (MOTV). For more information about Cullman and Smith Lake, visit Cullman Parks, Recreation and Sports Tourism or the Cullman Economic Development Agency. For more information about MLF and its anglers, rules and sponsors, visit MajorLeagueFishing.com. Developed through a joint effort between Outdoor Channel and the PBT anglers in 2011, Major League Fishing brings the high-intensity sport of competitive bass fishing into America’s living rooms in the form of riveting two-hour TV episodes. World-class anglers are filmed over the course of a six-day event. The show captures their efforts as they utilize a demanding format that allows them to weigh all the “scorable bass” they catch. Unlike other competitive fishing events, live leaderboards in the boats allow anglers to know their standings at all times. For more information about the game, visit www.majorleaguefishing.com and follow Major League Fishing on Twitter, Instagram and Facebook. You can catch all current and past episodes of Major League Fishing on#MyOutdoorTV, the world’s leading outdoor television global, streaming service provider. Also, for more information about MLF anglers, see Game & Fish magazine, the official publication of MLF. â€œWe are extremely excited to announce this new partnership and adventure with Major League Fishing,â€ said WoodyÂ Jacobs, Mayor of the City of Cullman. â€œBy bringing the 2019 MLF Bass Pro Tour to our community this spring, we will be opening new avenues to sports tourism that were not always an option. Neither the state nor Cullman are strangers to the bass fishing scene. Sixteen of the Bass Pro Tourâ€™s 80-angler field call Alabama home, and Jesse Wiggins, Matt Lee and Jordan Lee are from Cullman. Jordan Lee won the inaugural Bass Pro Tour opener in Kissimmee, Florida, and heâ€™s the reigning Bassmaster Classic champion with back-to-back Classic titles â€“ winning in 2017 and 2018. The north Alabama reservoir is located on the Sipsey Fork of the Black Warrior River. It is about 21,000 acres in size and reaches depths of more than 250 feet near its dam. The lakeâ€™s diversity in depth and structure caters to literally every bass fishing technique imaginable, from topwater to drop shotting, meaning every angler should be able to fish to his liking. As for Smithâ€™s quality fishing, anglers often find themselves challenged in deciding whether to focus on the lakeâ€™s generous population of spotted bass, target the bigger largemouth bass or rely on both. Making it even more interesting is the fact that the MLF Bass Pro Tour uses a unique catch-weigh-and-immediate-release format in which all â€œscorableâ€ bass caught do count in an anglerâ€™s score. That means Smith Lakeâ€™s big schools of healthy spotted bass could be game changers throughout the competition. â€œItâ€™s going to be highly exciting to watch our MLF hammers compete in the heart of the Yellowhammer State,â€ said Michael Mulone, MLFâ€™s Senior Director of Events & Partnerships. â€œMLFâ€™s format will really show off how good this fishery is because bass within Smith Lakeâ€™s 13-to-15-inch slot limit will count in our competition once they satisfy the one-pound minimum rule and since MLF fish are released immediately back into the water after being caught and weighed â€¦ they donâ€™t go into livewells. 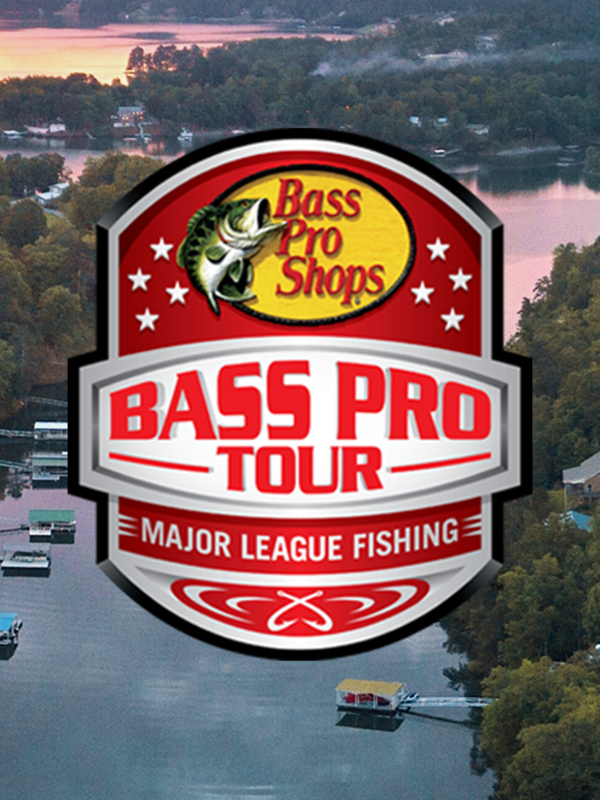 As in all Bass Pro Tour events, the Cullman visit will feature seven hours of live coverage on each competition day with access to the MLF NOW!Â free live stream found on the leagueâ€™s website,Â www.majorleaguefishing.com. 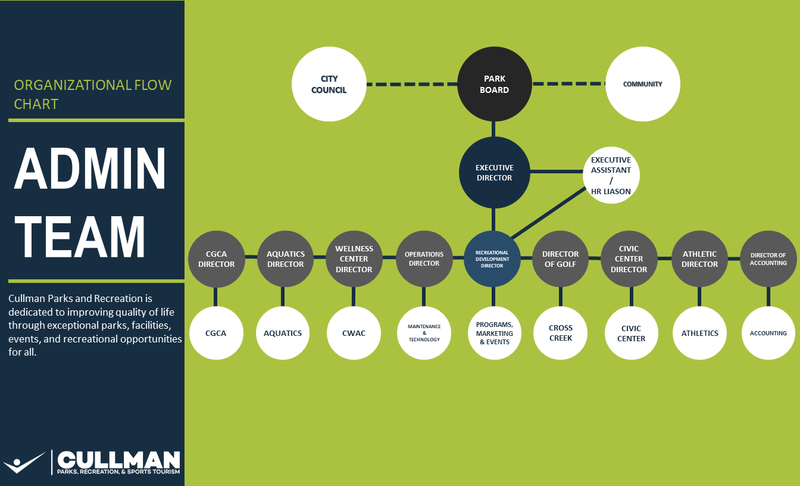 For more information about Cullman and Smith Lake, visitÂ Cullman Parks, Recreation and Sports TourismÂ or theÂ Cullman Economic Development Agency. Developed through a joint effort betweenÂ Outdoor ChannelÂ and the PBT anglers in 2011,Â Major League FishingÂ brings the high-intensity sport of competitive bass fishing into Americaâ€™s living rooms in the form of riveting two-hour TV episodes. World-class anglers are filmed over the course of a six-day event. The show captures their efforts as they utilize a demanding format that allows them to weigh all the â€œscorable bassâ€ they catch. Unlike other competitive fishing events, live leaderboards in the boats allow anglers to know their standings at all times. For more information about the game, visitÂ www.majorleaguefishing.comÂ and follow Major League Fishing onÂ Twitter,Â InstagramÂ andÂ Facebook. You can catch all current and past episodes of Major League Fishing on#MyOutdoorTV, the worldâ€™s leading outdoor television global, streaming service provider. Also, for more information about MLF anglers, seeÂ Game & FishÂ magazine, the official publication of MLF.